So many IJMB websites. Why? 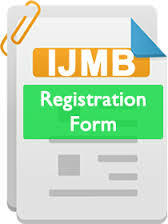 IJMB (Interim Joint Matriculation Board) is an Advanced Level program supervised, run and moderated by Ahmadu Bello University, Zaria, Which allow successful students to get admissions into 200L of any Nigerian university of their choice. It’s a 9-10 months program, after which a direct entry form will be obtained for 200 level admission processing. 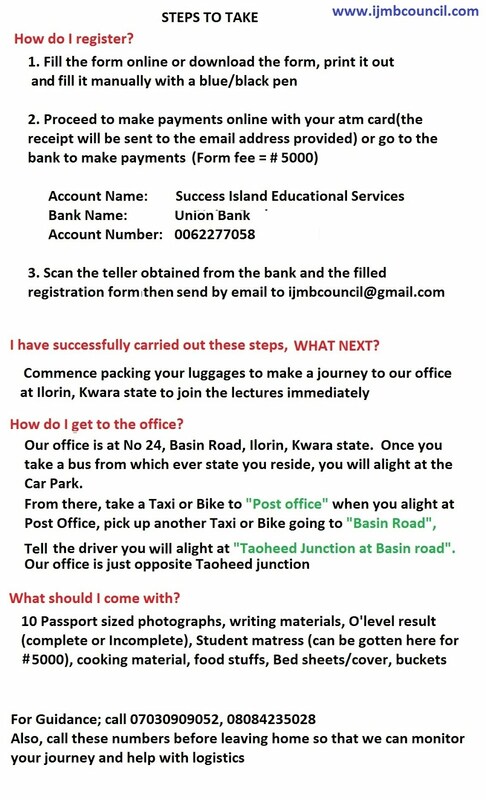 Prevent IJMB scams, contact the information officer for efficient enlightenment.